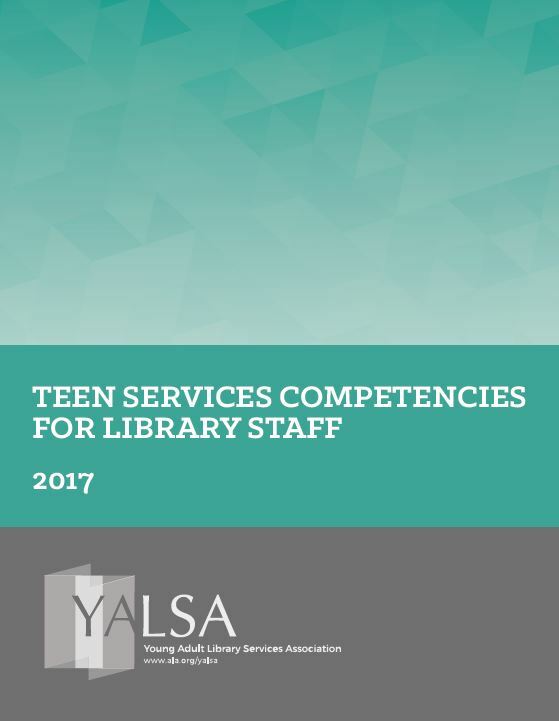 Teen Services Competencies for Library Staff: A Progressive Library? A colleague and I recently had a debate. She said she thought a specific library was progressive and I disagreed. Why? Because as I see it the library she was talking about isn’t progressive as a system. There are a couple of staff that manage programs that are certainly progressive, but the library overall, not so much. Last week in the first post in this month’s YALSAblog Professional Learning series on innovation and change, I posted a set of resources to read, listen to, and view. 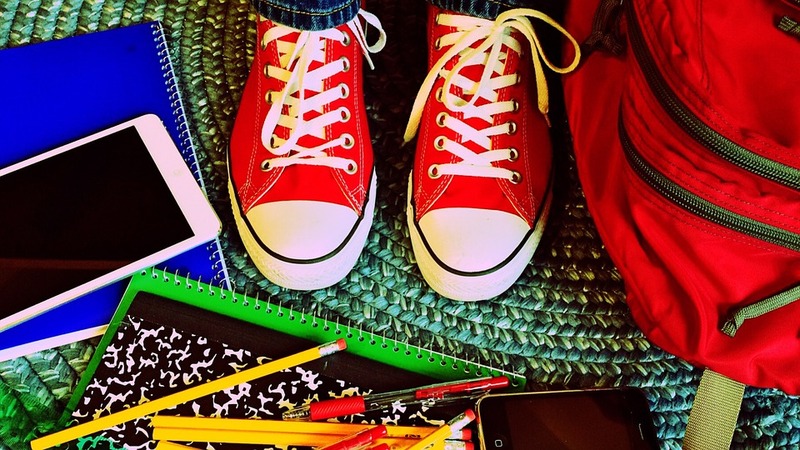 This week it’s time to start a discussion about barriers to thinking differently about teen services in libraries and how the resource materials posted last week help you to think about new ways to overcome those barriers. One of the barriers I regularly face, and also see in other people’s institutions, is that of time. There are lots of ways to think about time within the context of thinking differently. One of the things that I found the article about disruptive innovation focused on really well is that thinking differently, doing things differently, and disrupting traditional practice takes time. And, not only that, but it takes time to fail, analyze what didn’t work, and try a new or different approach. In libraries this time factor can be a really big barrier to thinking differently. It’s a lot more convenient and takes less time to keep doing things the way they have been done before. Do you sometimes wonder what you could do to get more administrative support for teen services in your library? There are some relatively simple steps you can take to win friends and influence managers! This is a six-part series that shares some tips from managers that you can integrate into your work life and maybe make some positive changes in your library. You may think that it is obvious that changes are needed in your library. It may be crystal clear to you that teen services needs a bigger materials budget, more staff, and a higher profile. But somehow, your library’s upper-level management is not seeing the same thing you are. Now what?